I have Antergos on a Lenovo Miix 510 that does not have a CMOS setup option to disable function keys, puting f1 to f12 keys in standard mode. 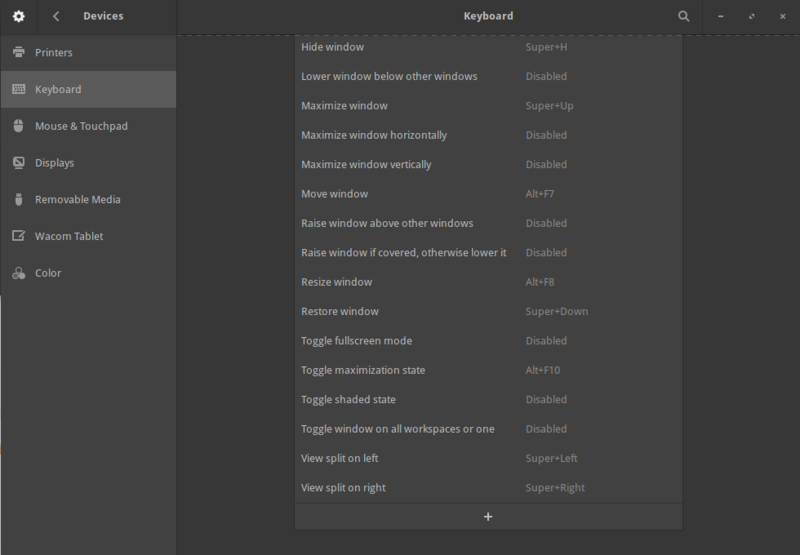 Instead fn has to be used to toggle f1-f12 functionality. How can you change this within antergos? GNOME 3. sorry for not mentioning. 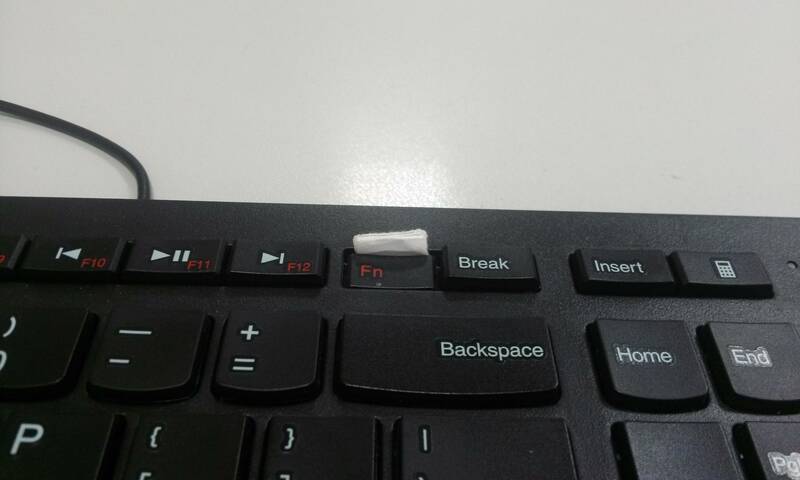 @Jimmy if i understand right you want to invert the behavior of the [Fn] key?